Being chased for a debt? Received a demand for payment? Someone owe you money? 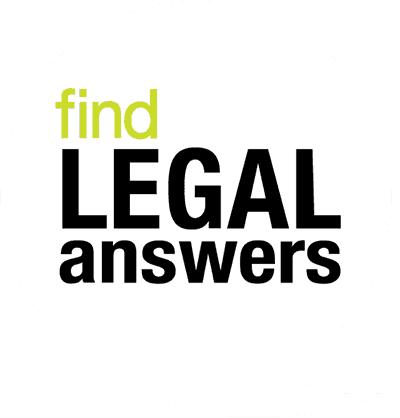 Find out what to do in the Fines, debt and money topic on the Find Legal Answers website. If you need a simple introduction to the debt process, start with the Legal Aid publication Are you being squeezed for a debt? LawAccess NSW - Local Court - small claims has information for people who owe or are owed a debt of $10,000 or less and are going through the Local Court. LawAccess NSW - Fines is a guide to dealing with a fine or penalty notice. The Law handbook chapter on debt covers demands for payment, going to court and enforcing the judgment debt. The Law handbook chapter on bankruptcy deals with alternatives to bankruptcy, entering bankruptcy, effects of bankruptcy, obligations, restrictions and rights, and ending bankruptcy. The Financial Rights Legal Centre has a lot of helpful information, including over 60 factsheets, covering financial hardship, getting a loan, problems with your loan, financial counselling, banking, debt collection, the Local Court, bankruptcy and insurance. You can also call the National Debt Hotline on 1800 007 007 for free telephone legal advice and financial counselling to NSW consumers on credit, debt and banking matters. If you have a question about insurance, call the Insurance Hotline on 1300 663 464. NSW consumers can also make an enquiry by filling in the online contact form. A financial counsellor or solicitor will generally respond to you by phone or email within three working days. The Sample Letter Generator can be used to generate letters about credit, debt, banking and insurance. There's a wealth of information in the Fines, debt and money topic - scroll down the list to find links to information about debt, social security, fines, superannuation, tax and money. Having problems with your neighbours?